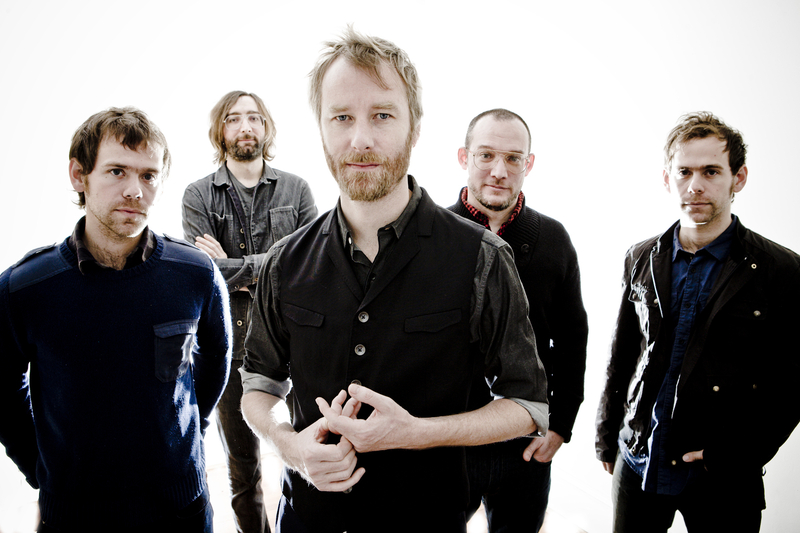 The official video of I Need My Girl by The National is out this year for St. Valentine’s Day. Never before The National went out with something special for a day which see they as protagonists of many lovers’ moments. Another great cut for The National. This is for their fans and for everybody that know how romantic rock sounds.